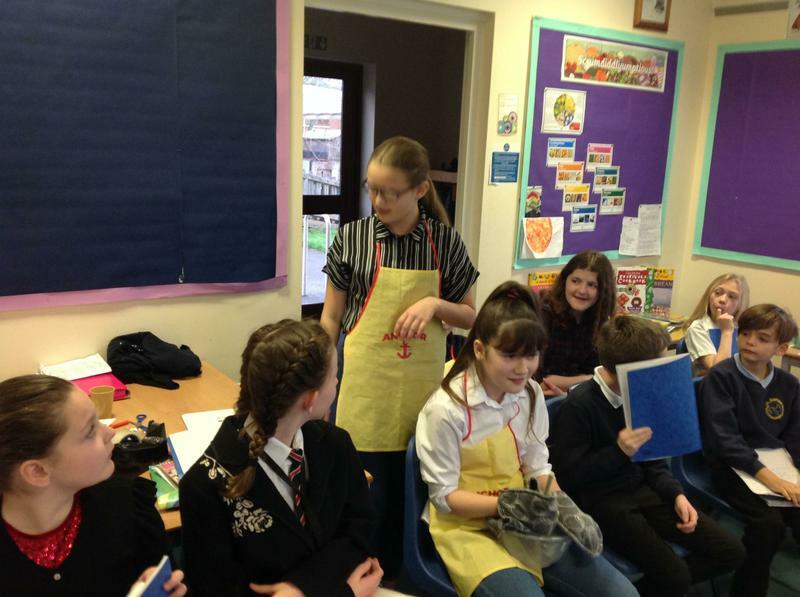 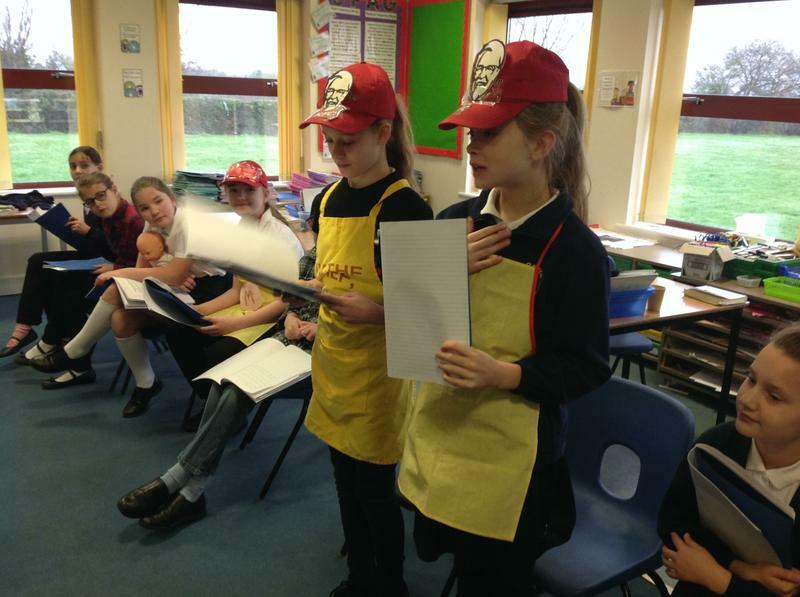 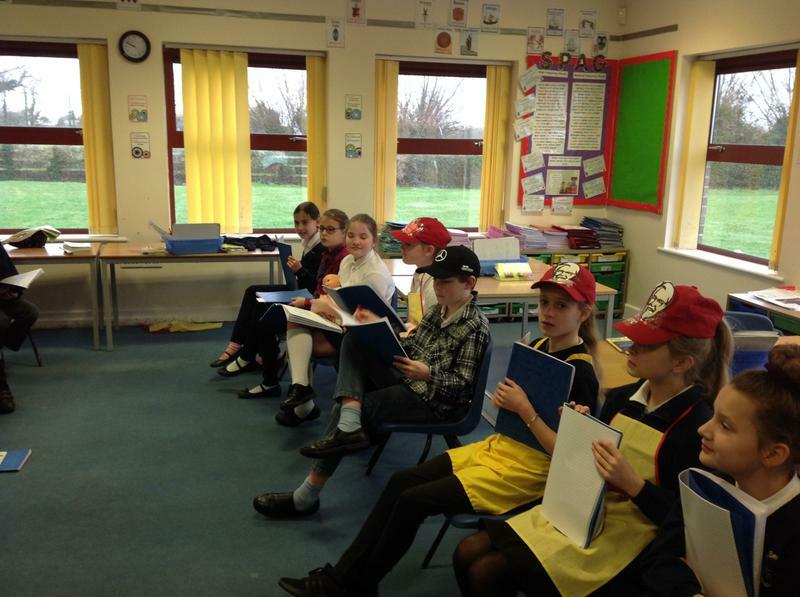 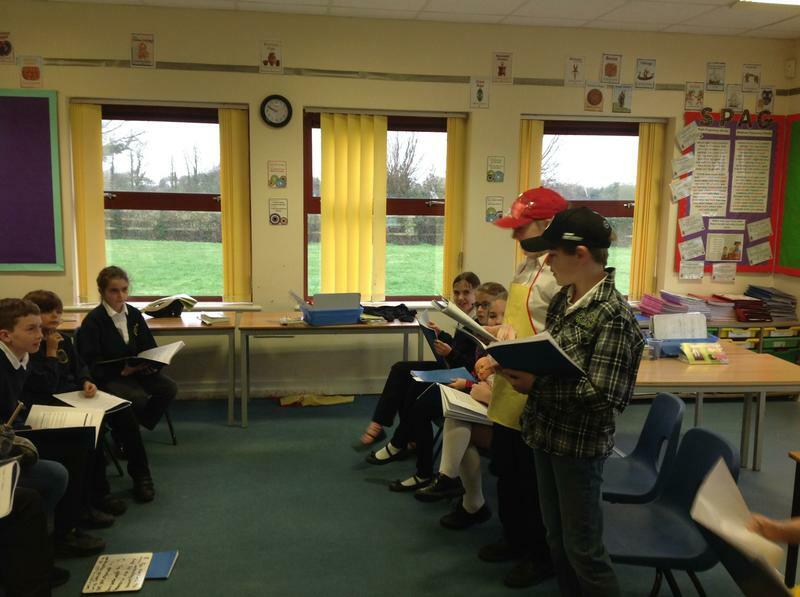 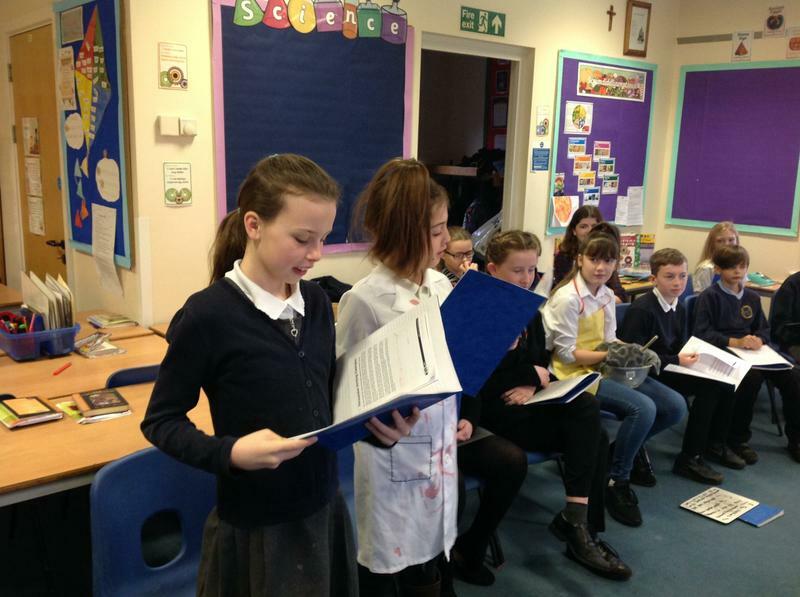 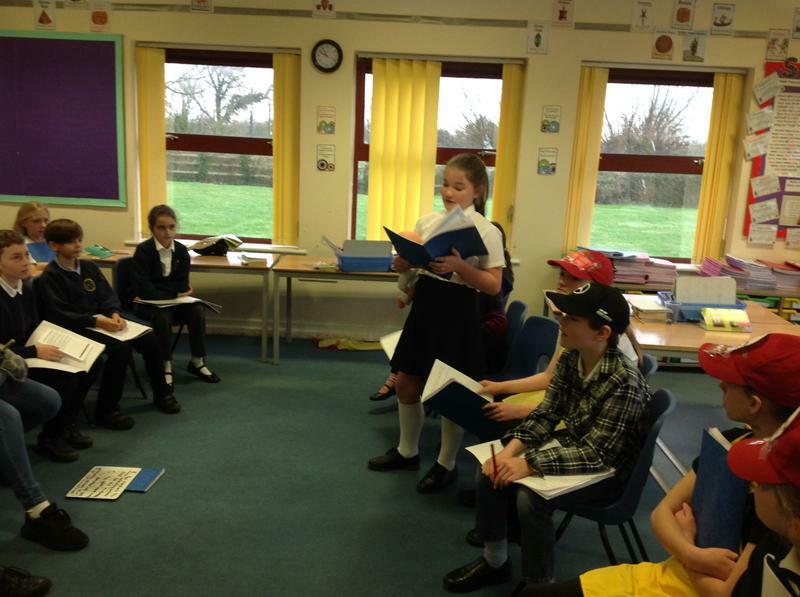 Yesterday, our Year 6 Class staged a healthy food debate. 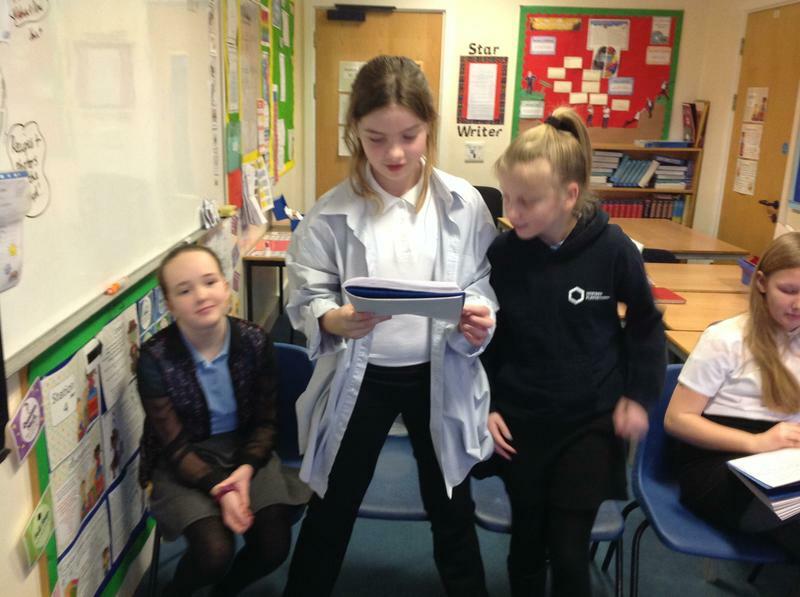 The children took on roles such as health professionals, parents, fast food providers and we even had our own Theresa May! 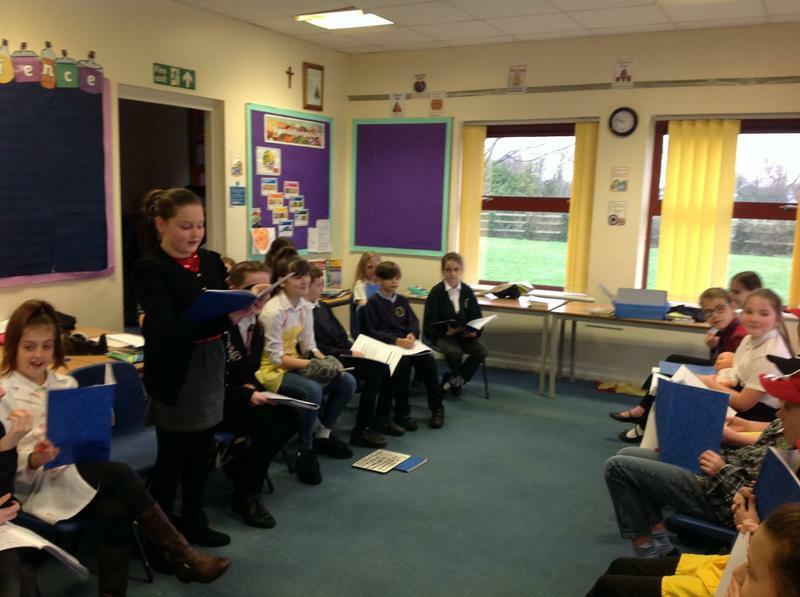 The children voted overwhelmingly to eat more healthy food, based on the evidence from their persuasive speeches.